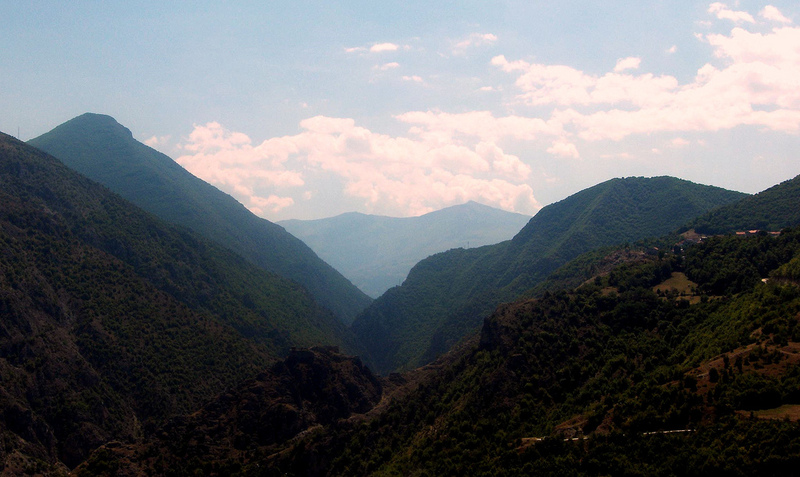 There are plenty of top reasons to visit Kosovo and its attractions are among them. Kosovo is a newly born country which gained de facto independence on 2008 after a lengthy dispute with Serbia. The country is part of South East Europe and has plenty of wonderful sights to offer. Pristina. It is the capital and truthfully, no trip to any country would be complete unless you visit its capital city. Kosovo is no exception. As the country’s capital, Pristina is a major cultural and historical hub. It is home to several old mosques going as far back as the Ottoman Empire. You will also find the National Museum of Kosovo in Pristina. The museum boasts a collection of archeological artifacts gathered from all over the country. You’ll probably have to fly in here if you’re coming by air, so make sure to check ahead of time to ensure you’re getting the most affordable flight deals by booking in advance. Gjakova Old Bazaar. It is a 17th century shopping center. It got burned down in 1999 but was reconstructed to its old yet charming state. At the middle of the bazaar you will find a 15th century mosque. Waterfall of the Drini River. It is situated behind Berdynaj village and one of the top reasons to visit Kosovo. The natural attraction is best seen during summer but you can take a road trip any time of the year and enjoy views of the river on one side. The road is narrow and bordered by wires on the other side. Mitrovica Bridge. It symbolizes the country’s recent division from Serbia, separating their territory from theirs. You may not be able to cross the border but you can safely approach it and revel at its significance from a close distance. Mitrovica Bridge is guarded by French soldiers. Peć Patriarchy. Since 1302 it had been the seat of the Patriarchy of the Serbian Orthodox Church. It was of great national importance to Serbians when they were still in control of Kosovo. Today, what is left of it is the beautiful monastery since Serbians were forced to leave by Albanian nationals. Peć Patriarchy is heavily guarded by NATO troops but tourists are welcome. If you do visit, make sure to wear conservative clothing. Rugova Gorge. You can find it further down the same road leading to Peć Patriarchy, northwest of Peja. Its steep cliffs that reaches up to 300 meters in depth is breathtaking. Gračanica Monastery. It is a fine example of ecclesiastical Serbian medieval architecture from the 14th century. It combines Serbian and Byzantine architectural styles and is believed to have been designed after a cloud. It was built by Serbian king Milutin and is known for its beautiful frescoes. This UNESCO World Heritage Site is one of the top reasons to visit Kosovo. Decani Monastery. The 13th century monastery was of great importance to the Serbian Orthodox Church of the country. It features an odd but otherwise elegant architecture, combining eastern and western influences in design. The UNESCO World Heritage site is the only one of its kind in old Serbia. Also noteworthy are its medieval, frescoed walls. Prizren. It is the most historically relevant city in Kosovo with a number of Islamic architecture. Nearby is Ulpiana, one of the oldest Balkan cities. Novo Brdo. The former medieval metropolis has an enormous medieval fortress atop an extinct volcano. The fortress is believed to originate from the Byzantine empire. Just outside the fortress is a giant cross made of stones. You know, I’m always looking for off-beat places to go…the ones that are still gaining popularity with tourists. And I absolutely love this post. I think I’ll include Kosovo in my October trip. Good time to go there, October?